CrossFire @ LVL UP 2019! April 26 - 28, 2019 in Las Vegas! 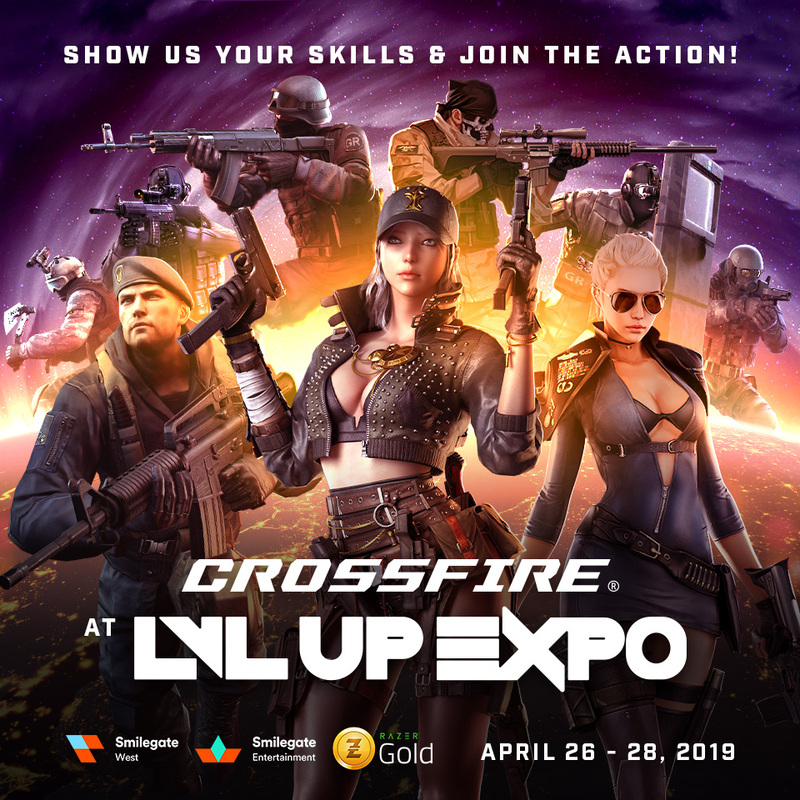 CrossFire West will be at LVL UP EXPO 2019! Come join the action and show us your skills! Join us to meet GMs, play CrossFire, grab some awesome swag and win Razer hardware! - Enjoy FFA (Free For All) Casual Play throughout the day! - Preloaded accounts will be provided with a variety of awesome weapons! - Participation is on first-come, first-serve basis. - All participants who play will receive a CrossFire Item Package, CrossFire T-Shirt, and a raffle ticket for Razer hardware! 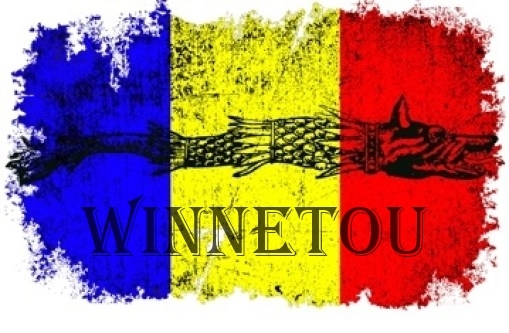 - Competitive tournament with great prizes! - Meet us at the CrossFire booth to sign-up as seats are limited and will fill up quickly. Don't forget! Participants will also get the CrossFire Unplugged ribbon, since this will be a live event! So purchase your LVL UP Badges (https://lvlupexpo.com/) now and see you there! Be respectful to other players! Gamers unite! Good luck having a nice turn out, previous times like eglx wasn't so good. they need to see ya stand, not in a corner hidden eating Mcdonalds . all these times you have been live its ain't been good guys. Are you saying that because I didn't go? We need an event like this in Europe , and i suggest to make one next year when we have Europe Soccer Championship , sometime in june 2020 , in one of the host countries for that event. awesome thats sooooo cool i need this zp and t-shirt hahahaaa~~!!! !